Sugar seems to cop most of the blame when it comes to damaging foods for your teeth and as dental professionals here at Honeysuckle Dental we really can’t argue with that. 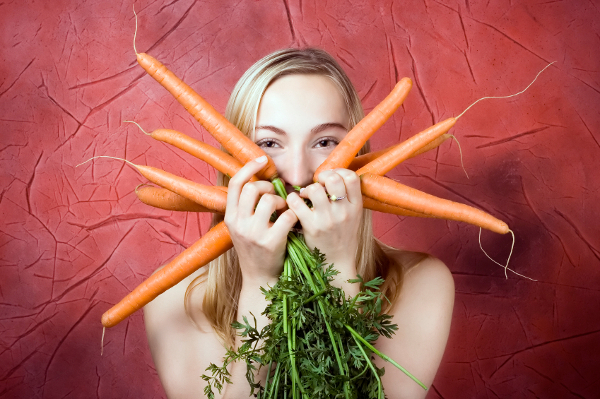 In saying this, your diet is intrinsically linked to your oral health. This means that all of the food that you eat will play a key role in the health of your teeth, as well as their appearance and longevity. While some foods can cause cavities in your teeth, others can cause discolouration or place strain on your jawbone. The other side of the coin is that some foods can strengthen your teeth and restore minerals to them, in addition to protecting your gums and jawbone. 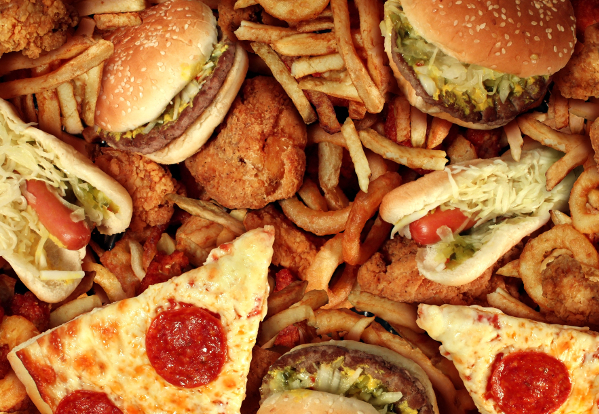 So everything in moderation … right? Celebrity diet culture has largely saturated what we hear, read and see which can make deciding the right food for you confusing. However, while all these new dieting fads normally revolve around losing weight, it’s rare to hear about one that can help you improve your oral health, which ultimately can improve your overall wellbeing in the process. Just like how the food that you choose is linked to the health of your teeth, the health of your teeth is intrinsically linked to your overall wellbeing. At Honeysuckle Dental we think that while sometimes avoiding damaging foods can be tricky, it’s important to consume them in moderation and to be aware of the effects. Food for you or food for your plaque? 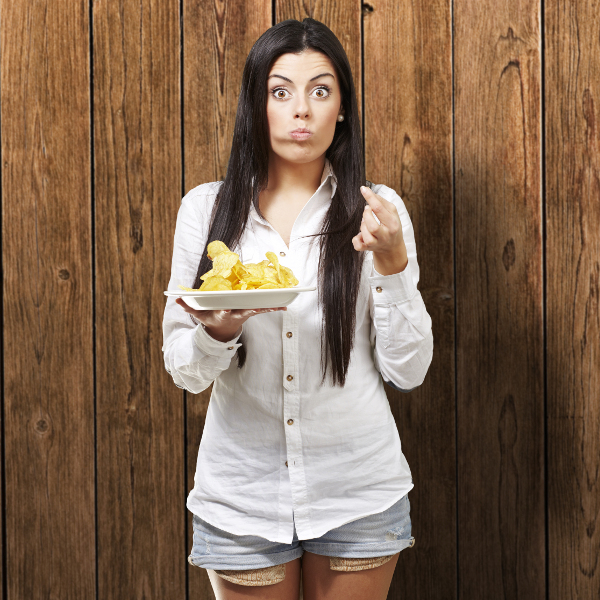 While foods such as soft drinks, bread, potato chips and lollies seem like textbook no no’s when it comes to diet, there can be a much more sinister plot at hand when consuming these foods. Foods that are high in sugar or starch not only act as food for you, they can also fuel the bacteria in your mouth. When these foods make contact with the plaque on your teeth an acid is produced which can attack your tooths enamel. The attack normally lasts around 20 minutes and can damage your gums and jawbone, as well as directly damage and eat away at your teeth. Producing salvia is often not considered the most desirable mechanism of the human body. Despite this, saliva is actually a natural defendant against cavities in your teeth. The good news is that many different foods generate saliva; the bad news is that there are also a lot of foods that curb the production of saliva. Food and beverages that can dry out your mouth include crackers, died fruit and meats, as well as alcohol and caffeine. Despite this, a food that can generate saliva production is cheese. 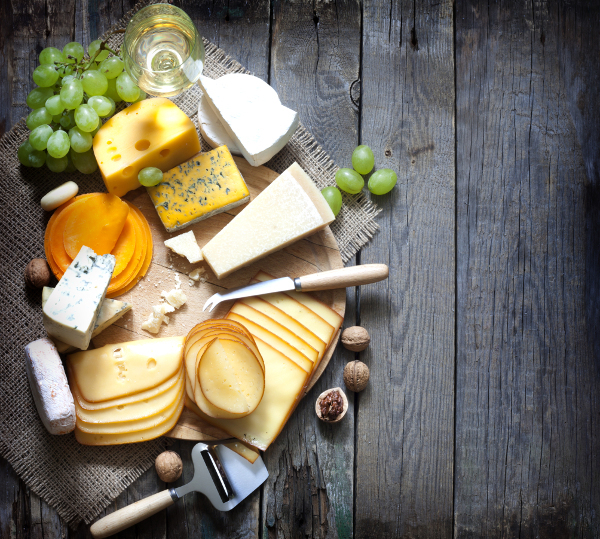 While cheese helps to stimulate saliva production, dairy products that are high in calcium can also re-mineralize your teeth, which can ultimately make them stronger. It is pretty obvious that smoking, coffee, dark soft drinks and red wine can be damaging to the shade of your teeth. However there are a number of other foods and beverages that can darken the colour of your teeth that might surprise you. 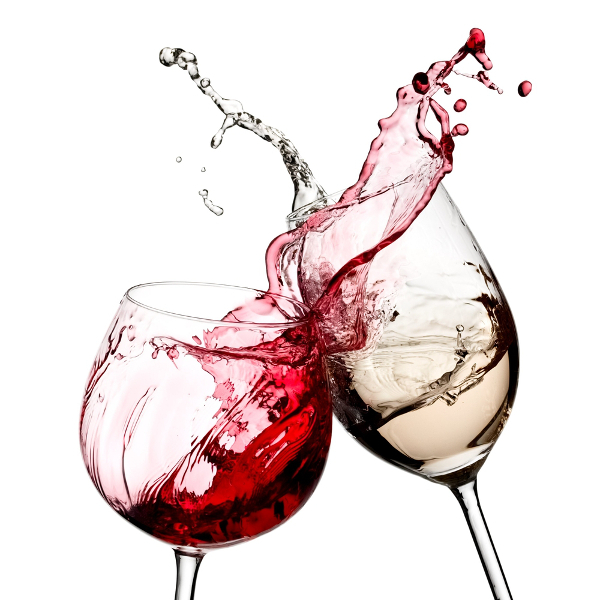 White wine can be just as damaging as red wine as it has higher level of acidity. This acid can eat away at your teeth and leave them vulnerable to discoloration. In addition to white wine, citric foods such as oranges and lemons can also cause acidic damage and potential discolouration. In addition, extremely hot or cold drinks have the potential to damage teeth as they can cause them to expand and contract – this change in shape can make the enamel easier for stains to penetrate. Chewing and crushing foods can provide stimulation by your teeth to your jawbone which can ultimately preserve a healthy level of bone dentistry. Crispy foods such as carrots, apples and celery can also clear away plaque on your teeth in addition to stimulating the jawbone. Ultimately, at Honeysuckle Dental in Newcastle we believe that achieving the perfect diet can be very tricky. The most important tool you can have is education. Knowing how what you eat affects your teeth and your overall wellbeing can help you to understand how to make the right choices when it comes to your smile. At the end of the day, just don’t forget to smile! If you would like to learn more about how to keep your pearly whites healthy, or if you would like to book an appointment at our Newcastle practice, please contact us today.